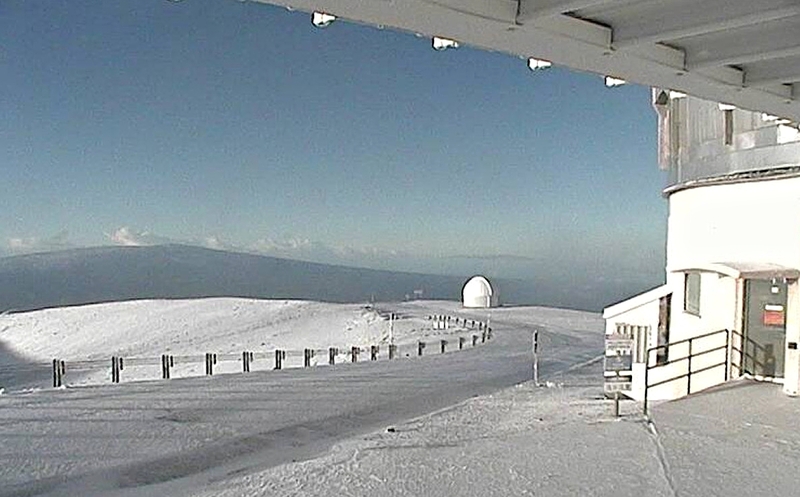 The National Weather Service has issued a Winter Weather Advisory for Big Island Summits and Haleakala on Sunday, Feb. 10, 2019, in effect until Monday, Feb. 11, at 6 a.m.
Ice accumulation, freezing fog and scattered snow showers. Plan on slippery road conditions. Be prepared for reduced visibilities below a quarter miles at times and very windy conditions. A Winter Weather Advisory means that periods of snow, sleet or freezing rain will cause travel difficulties. Be prepared for slippery roads and limited visibilities and use caution while driving. Secure outdoor property that may be damaged or cause injury to others. Ocean front residents should be prepared for wave run up due to large surf. Power outages may occur without warning. Treat all down utility lines as live and stay clear and notify authorities. 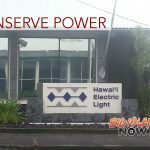 Hawaii Electric Light is asking Hawaii Island customers to conserve electricity between 6 and 8 p.m. Sunday, Feb. 10, 2019. 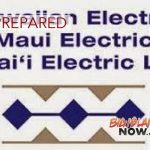 Department of Water Supply has issued a water restriction for North Kohala from Hawi to Makapala. Due to power outages of these wells the Department of Water Supply has no power. Residents are asked to limit water use to drinking and health purposes only until power is restored. All county and state beach parks and campsites are closed. Waipio Valley, Laupahoehoe Road and South Point Road are closed and open to residence only. Bayfront Highway is Closed between Pauahi Street to Waianuenue Avenue.